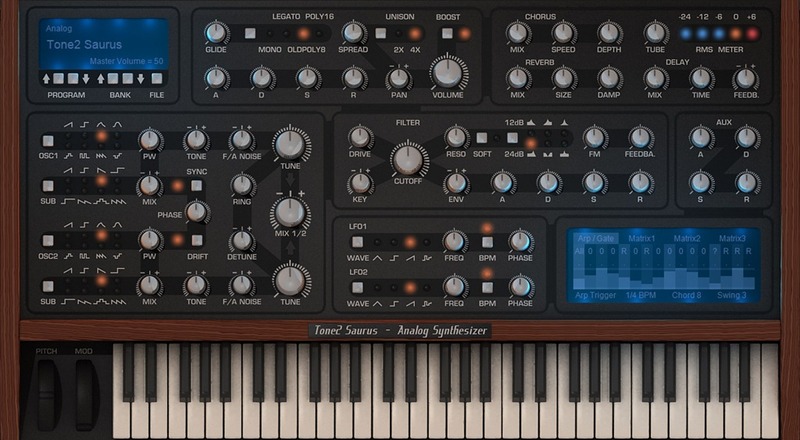 Last week, my friends at Tone2 released their latest virtual analog synth Saurus. I'm a huge fan of Galdiator and was a beta-tester for ElextraX – both of which are all over my last two albums - so I was very excited to see what their take on a streamlinked modelled analog synth would be. The factory patches sound great and since they heavily use the mod matrix – they also provide great insight into how to take advantage of the new modulation features. I’m learning a lot just by reviewing the mappings. I think Saurus is a great synth for up-and-coming producers and synthesists because it straight forward and follows a classic workflow. It’s also only $119 US which is a great value. Seasoned players are going to love the sonic range, tweakability, and low CPU usage. As a controllerist, I find it super expressive when mapping it to my Novaiton RemoteSL MK II Keyboard in an Ableton Instrument Rack. A buy is a no brainer and this just might become your goto subtractive virtual analog. The demo MP3s don't do Saurus justice. 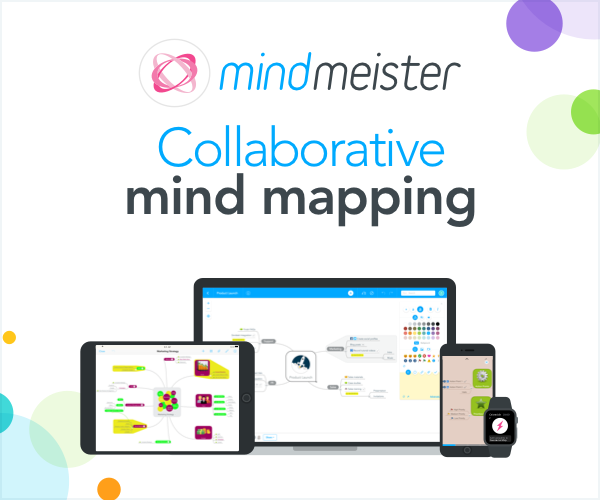 I recommend you download the demo and try it yourself. Make sure you try velocity, aftertouch, mod and pitch wheels on every patch. Grab the demo here http://www.tone2.com/html/saurus_synthesizer__vst_au.html. Full disclosure –while I did get an NFR copy of the software, I don’t benefit financially if you buy Saurus. I’m just a big fan of both Saurus and Tone2.